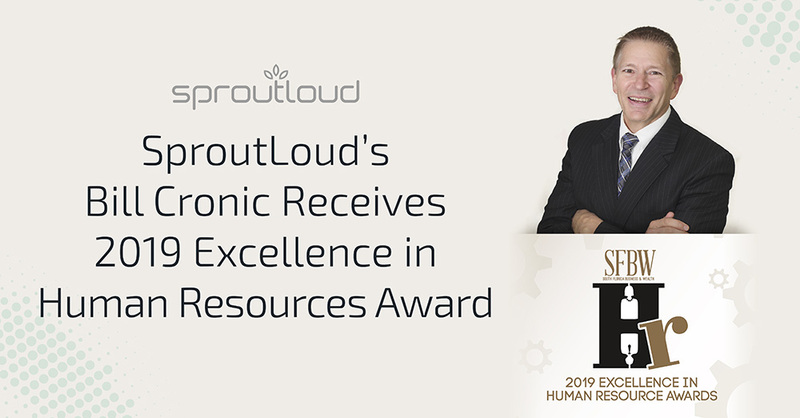 SUNRISE, Fla., April 2, 2019 – Bill Cronic, SproutLoud’s Vice President for People and Organizational Development, was recognized as one of South Florida’s top leaders in Human Resources. Cronic received the 2019 South Florida Business & Wealth (SFBW) Excellence in Human Resources Award, which honors distinguished HR professionals who build and nurture talent in their organizations and foster the kind of leadership it takes for their companies to be industry leaders. Cronic has more than 15 years of experience in the area of Performance, Talent Management, Staff Development and Human Resources with companies such as Liquidity Services and GEICO Auto Insurance. He also has a strong background in operations. Originally from a small town in Georgia, Cronic earned his B.A. in both Psychology and Religion from Emory University in Atlanta. After doing some graduate studies in Israel, he earned his Master of Divinity degree from Lexington Theological Seminary in Kentucky and became an ordained minister. Cronic said his experience as an ordained minister has contributed greatly to his work in corporate HR. 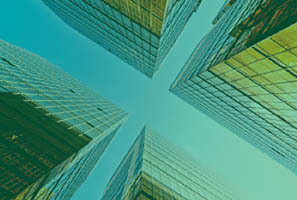 SproutLoud is a leading SaaS-based Through-Channel Marketing Automation platform, designed to increase Brand sales through partners in local markets. SproutLoud’s advanced marketing automation technology simplifies every aspect of Distributed Marketing and delivers comprehensive analytics on tens of millions of touchpoints for major, category-leading Brands. SproutLoud gives Brands unparalleled visibility on ROI for individual tactics, campaigns, partner engagement and platform usage. With SproutLoud, Brands have the advantage of responding rapidly to changing market conditions in real time with data-driven decisions. 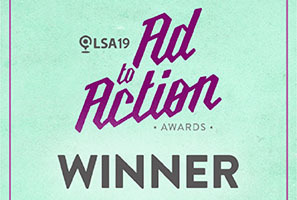 SproutLoud Wins 2019 Local Search Association Ad-to-Action Award SproutLoud, a leader in Channel Marketing Automation, was recognized by the Local Search Association for innovation in delivering local marketing results for Brands and driving consumer actions. 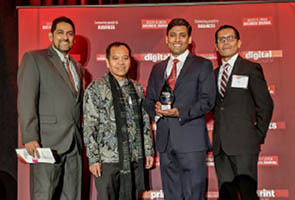 SproutLoud’s Anjan Upadhya Wins 2018 CIO of the Year SproutLoud’s Chief Technology Officer Anjan Upadhya was named 2018 CIO of the Year by the South Florida Business Journal.